Cough - natural physiological reaction inherent in the person to the violation of passability of airways which arose for any reasons. Very often as cough it is possible to define, what disease caused it. 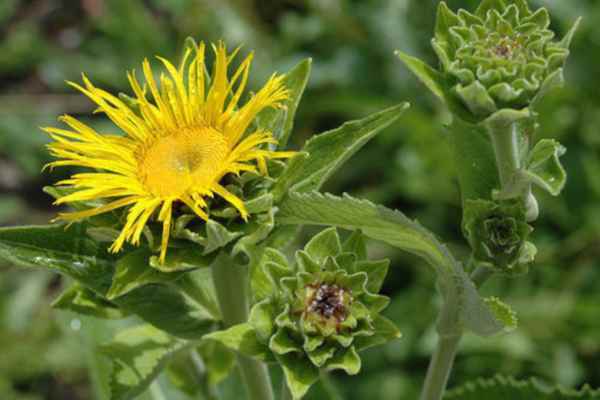 Characteristic cough develops at diseases of respiratory organs, digestive system, heart, thyroid gland, the central nervous system, catarrhal and viral diseases, an allergy. 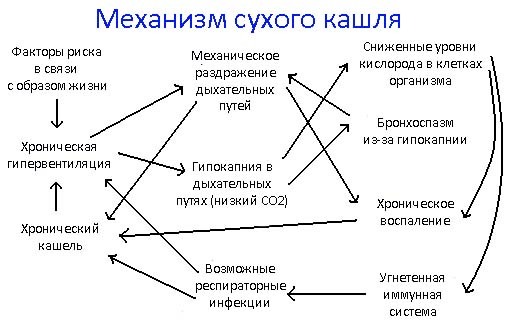 Before to try to get rid of cough, try to understand, than it is caused. It is not excluded that this first manifestation of any illness. Having muffled the first symptoms thoughtlessly and without analysis, you risk to learn too late that seriously got sick with something. And the success of treatment too often depends on timeliness of diagnostics. On types cough shares on dry and damp. Damp cough is followed by allocation of a phlegm, dry – no. Such cough sometimes call unproductive. 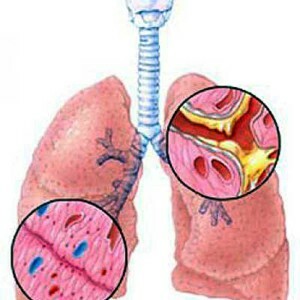 It causes strong irritation of airways and can be very painful. Folk remedies are applied to treatment of dry cough with the purpose to reduce irritation mucous, to remove hypostasis and quickly to suppress manifestation of the managing director of reflex cough. Wet, or productive cough is followed by allocation of a phlegm. With a phlegm the organism leaves the inflammation products, excess slime, microbes and any foreign parts interfering intake of air in lungs. By means of folk remedies efficiency of a loose cough is tried to be increased: they are used for fluidifying of a phlegm and strengthening of its office. Sharp cough - arises suddenly, no more than 3 weeks last. It accompanies flu, a SARS, colds, bronchitis, pneumonia, laryngitis, an allergy, infectious diseases. Long cough - lasts from 3 weeks to 3 months. Testifies to serious defeat of respiratory organs and the arisen danger of transition of an undertreated illness to a chronic form. Also can arise at infection with ascarids. Constant or chronic cough - can be strong or weak, equal or pristupoobrazny, painful or painless. It is the most unpleasant type of cough, it results from chronic diseases of respiratory organs, bronchial asthma, heart failure, stomach diseases or a thyroid gland. Tuberculosis and a cancer of a lung are followed by chronic cough. Besides, constant cough can be psychogenic, that is caused or diseases of nervous system (hysteria), or a strong stress. "morning cough of the smoker" is widely known also chronic. Also absolutely healthy person can cough. Physiological cough does not need treatment by neither folk remedies, nor medicines. By means of it you simply get rid of the accumulated phlegm or foreign matters which got to respiratory organs – dust, slices of food, a smoke. Children cough more often than adults: healthy grudichka cough to 20 times a day, and it is absolutely normal. According to recommendations of the doctor be engaged in the main disease which caused cough; do not try to avoid treatment, having simply got rid of cough as illness symptom. For mitigation mucous drink much: hot herbal teas and broths, milk or folk remedies on the basis of milk, warm water will approach. Moisten air indoors: it is best of all to do it by means of the special evaporator but if it is not present, at least cover batteries with wet towels. For fluidifying of a phlegm do inhalations with soda, salt, essential oils, grass structures. 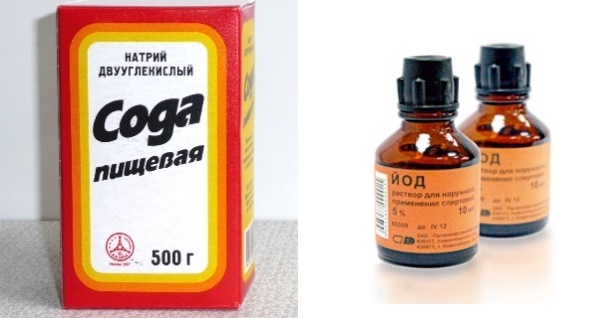 Do special procedures for increase in expectorant effect of cough: mustard plasters, banks, compresses, grindings, massage. Folk remedies for treatment of loose and dry cough usually neutralize action of each other. That to avoid it, never accept them together and if it is necessary both that, and another, divide reception on time. Mucous and suppression of dry cough use means for mitigation only in the evening and for the night. 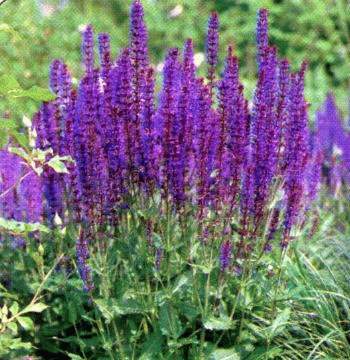 Carry out the expectorant and diluting a phlegm procedures, on the contrary, only in the morning and in the afternoon. So you will achieve the maximum effect from treatment of cough folk remedies. 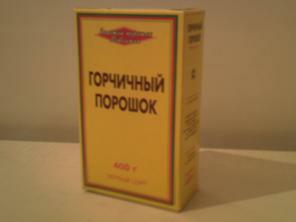 Usually folk remedies for treatment of cough prepare from the simplest and available products and herbs. 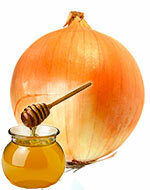 Most often use milk, onions, garlic, honey, a black radish, soda, potato. Recently very effective ginger, fir oil and an eucalyptus were added being until recently exotic, but. From herbs the camomile, a sage, coltsfoot, a linden, a solodkovy root, a Labrador tea most often are used. 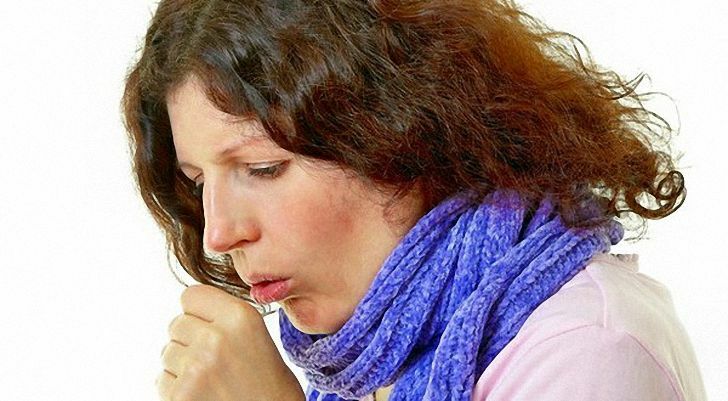 Be careful: cough often accompanies an allergy. It is possible to use only those means on which you absolutely precisely have no allergic reaction. 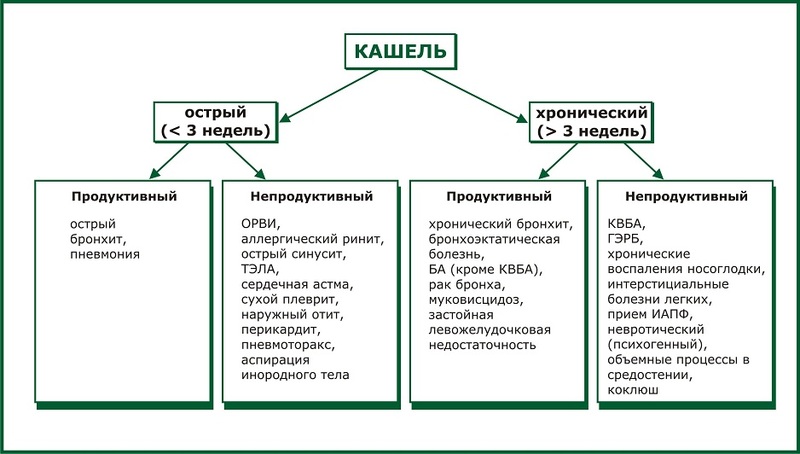 Most allergens from protivokashlevy means: honey, eucalyptus, Labrador tea, linden, mustard. If you have heart troubles or coagulability of blood, carefully it is necessary to treat also ginger. 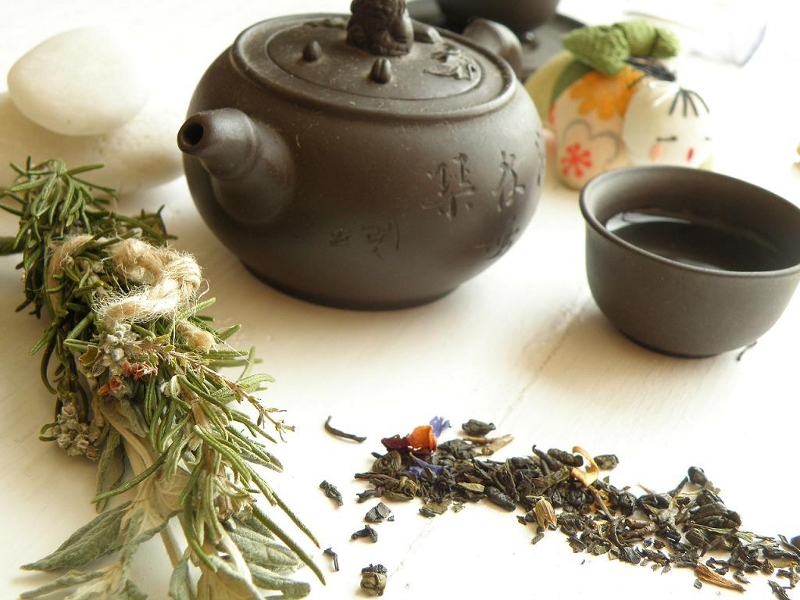 Treatment by folk remedies for dry cough is usually aimed at causing the strengthened outflow of a phlegm, that is it not so much reduces cough, how many changes its character. It is necessary for the fastest recovery. If you want to get rid of psychogenic cough, cough of the smoker or it is simple to reduce constant dry cough during treatment of a disease which caused it – use only recipes of the means softening mucous and suppressing kashlevy a reflex, and by inhalations and compresses do not do. 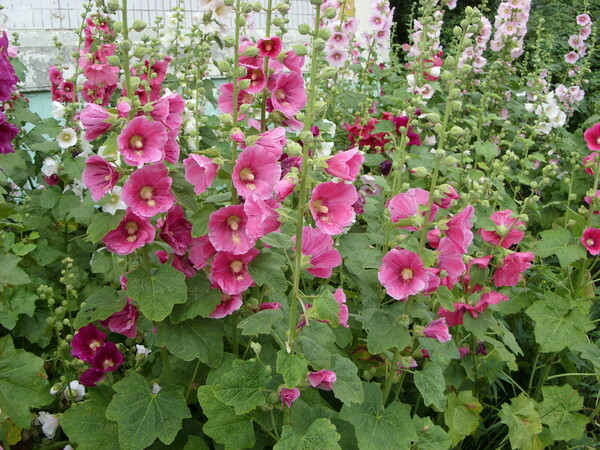 2 tablespoons of the crushed rhizomes of a hollyhock fill in 0,5 l of warm milk. Bring to boiling and cook on the smallest fire of 15 min. Drink broth on 100 g 4 times a day. This means relieves from chronic "morning cough of the smoker". Small cut onions and garlic and fill in with a glass of the boiling milk. Let's be drawn 3 hours, then add honey and an aloe. Drink on 1 tablespoon through everyone an hour and a half during the day. Crush onions in the blender. Add honey and well mix. Draw means within 15 hours. Eat on 1 h. to a means spoon 4 times a day between meals. 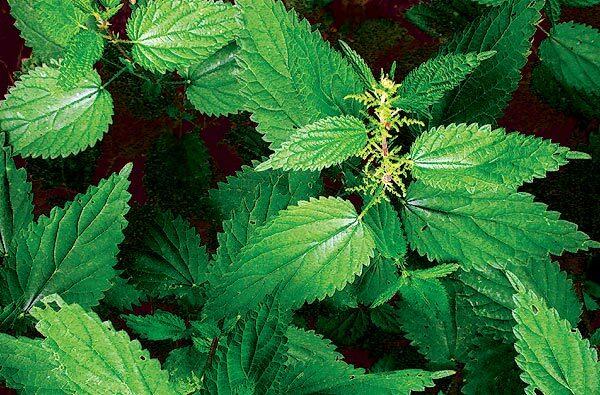 Fill in 2 tablespoons of dry leaves of a nettle with a glass of the boiling sugar syrup. 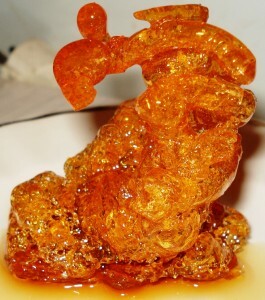 For preparation of syrup of 4 tablespoons of sugar dissolve in 200 ml of boiled water. Bring a nettle with syrup to boiling and boil thoroughly 10 min. Fill in 500 g of oat bran with 1 liter of the boiling water, wrap ware a towel and let's be drawn within one and a half hours, then filter. Drink all infusion in the small portions during the day. Are treated so 3 days in a row. Pour out 4 tablespoons of sugar on the hot, but not heated frying pan and put on weak fire. Constantly stirring slowly, kindle sugar and cook until it becomes dark brown. Disturb carefully, the kindled sugar splashes and bubbles, it can strongly burn. Densely grease a plate with butter and pour out in it the kindled sugar. When sugar stiffens, break it on small slices. The turned-out sugar candies to a rassasyvayta, having put under language. Shake up a yolk in foam, having added to it 2-3 drops of hot water. Put milk to boil, at the time of boiling add soda and remove from fire. At once add oil, honey and the shaken-up yolk to milk, well stir. Drink hot, having allowed milk to cool down so not to burn. It is best of all to make it several times a day, but it is no more than four times. For preparation of this means it is better to use barley with a peel. But if it is not present, can take the cleared barley, that is usual pearl barley. 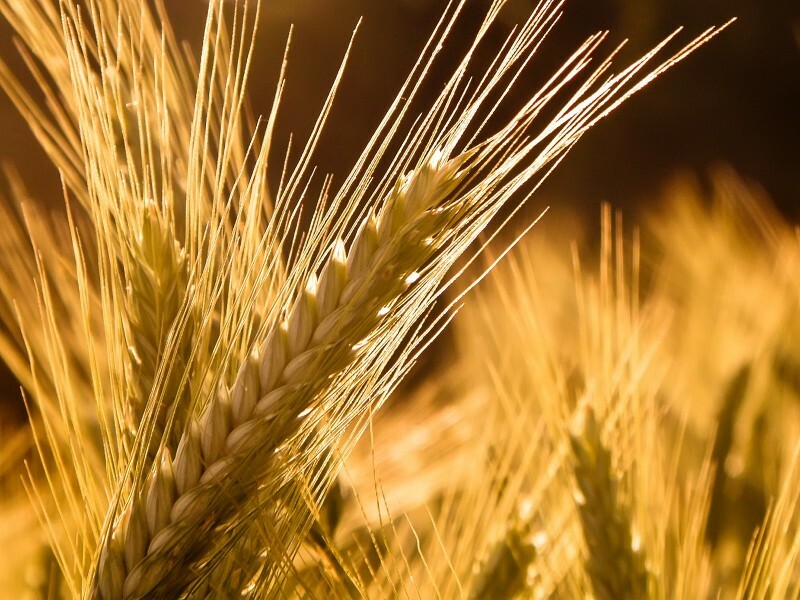 Fill in two thirds of a glass of barley with milk liter, bring to boiling and put in an oven at a temperature of 150 degrees at 4 hours. In process of a vykipaniye, add milk to former quantity. Can use ready barley at discretion, and for treatment you need the milk merged from it. Drink it on 3 tablespoons 3 times a day. Prepare fresh carrot juice and mix it with the same amount of warm milk. Drink on a half-glass of cocktail 4 times a day. Crush in the blender lemons with a peel, but without stones, and the peeled garlic. Mix all ingredients, cover and put on a water bath. Take on a water bath of 30 min., but watch that mix did not begin to boil. Then filter. 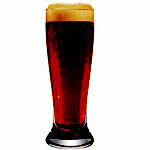 Drink on 1 tablespoon 3 times a day for half an hour to food. Mix equal amount of liquid honey and high-grade olive oil. 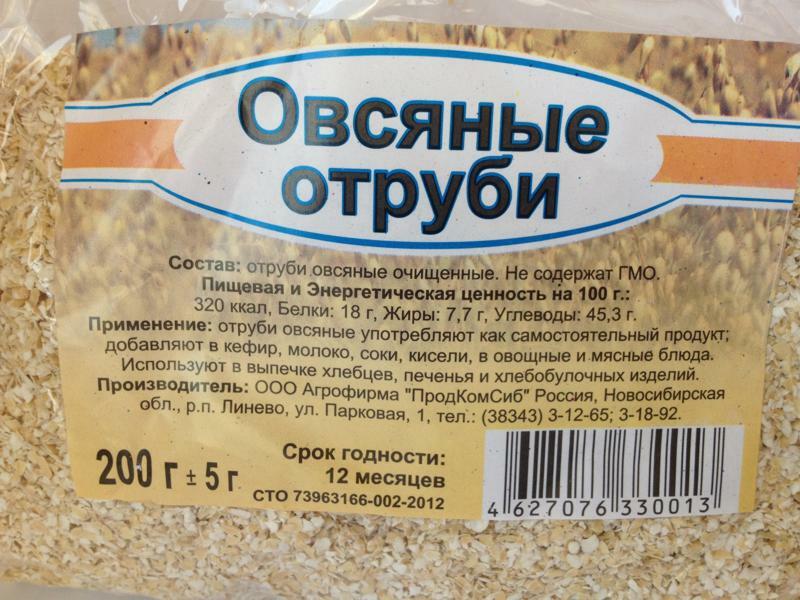 Eat on 1 h. to a spoon of this of the remarkable softening means 3 times a day. Fill in a sage with hot milk, on slow fire bring to boiling. Let's cool down to room temperature, then once again zakipyatit. Filter and drink broth the warm. Compresses for cough do with the purpose to strengthen office of a phlegm. If you have an increased temperature, it is impossible to do compresses. 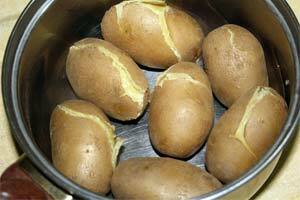 Cook potatoes in a uniform, quickly clean and crush it, without having allowed to cool down. Put ready mashed potatoes in a plastic bag and turn in a fine fabric not to burn. Go to bed and lay a potato flat cake on a breast in a trachea. Can take cover, but try not to overheat. Hold a flat cake before full cooling of potatoes. Cook potatoes in a uniform, clean and crush. Quickly mix all ingredients, without having allowed potatoes to cool down. Create a thick flat cake and impose it on a breast, cover with polyethylene or kompressny paper, from above put a warm towel or a plaid. Hold before full cooling, but it is not less than 20 min. Next day impose a flat cake on a back. Usually 3-4 alternations are enough. Mix 1 tablespoon of a flour and 1 tablespoon of mustard. Add on 1 tablespoon of vegetable oil and liquid honey, well stir. Pour in mix of 2 tablespoons of vodka, stir everything. Smear with mix a piece of a gauze and apply it to a breast. Cover from above with polyethylene and be wound with a down scarf. Hold a compress about 2 hours. Children cannot do such compress, they have too gentle skin. 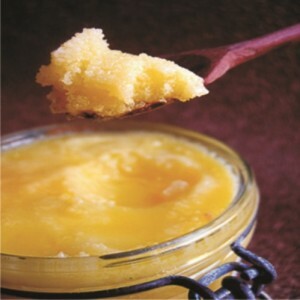 For this compress use goose fat, lard or melted butter. Crush an average bulb in the blender and mix with fat. It is possible to add some drops of turpentine, but it is not obligatory. Wipe skin dry that there were no sweat traces. Carefully rub a small amount of mix in skin in a breast. Try to rub so that fat on skin did not remain. Then tie round a warm scarf and have a rest not less than 2 hours. 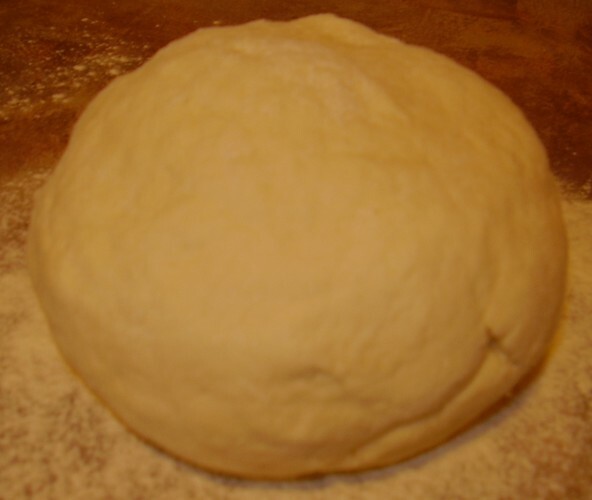 Mix dry mustard with the same quantity of a flour. Part with boiled water to a condition of gruel. Smear mustard gruel on paper or a rag and apply to skin. Take cover a blanket, but be not wrapped up, you do not need to sweat at all. Hold a mustard plaster not less than 10, but no more than 30 min. If mustard very fresh, for preparation take more flour that not the scorching heat is too strong. 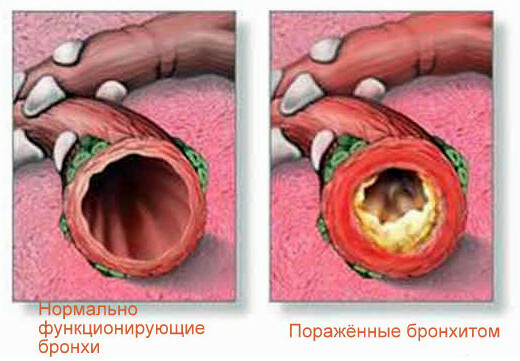 Inhalations apply usually to fluidifying of a phlegm and increase of efficiency of cough. As well as compresses, it is possible to do inhalations only at a normal temperature. Put in a pan on a bottom of a dry grass, add a half-glass of boiled water and trouble on the minimum fire of 10-15 min. Then add 1 more glass of boiled water and 1 h. soda spoon. Let's begin to boil strongly, switch off. Be covered over a pan a towel and breathe within 20 min. If you use the device for inhalations, prepare inhalation solution according to the instruction for the device. 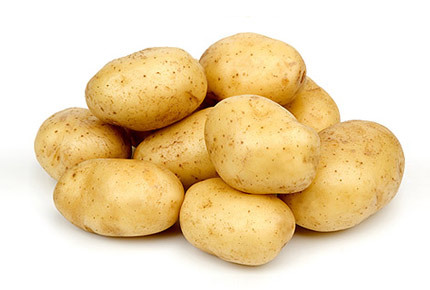 Cook potatoes in a uniform in a small amount of water. Without merging water, mash potatoes in a pan together with a peel. Be covered with a towel and breathe over a pan of 15-20 min. This effective remedy of a quick help at sudden cough. Add to a glass of boiled water 1 h. spoon of soda and 2 drops of iodine. At once breathe the steam rising from a glass. These means very well dilute a phlegm therefore they can be used and at dry cough if your purpose is not fast suppression of a kashlevy reflex for some days. 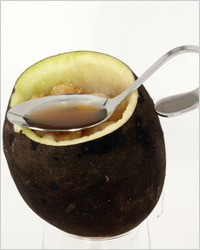 Take a large black radish, well wash it and dry. Cut off a top that removed "lid" turned out. Make deepening in a radish and several times pierce pulp a knife, but not through, try not to damage a peel. 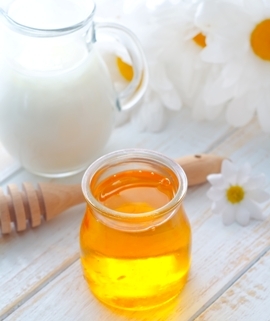 Pour in honey in deepening and cover with the cut-off top. Put in the refrigerator. Already in one couple of hours you will find out that deepening was filled with mix of honey and the juice released a radish. Drink this mix of 6 times a day on 1 h. to a spoon. 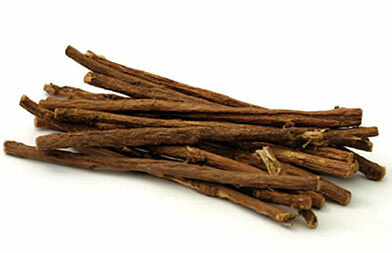 Fill in 1 tablespoon of a root of a glycyrrhiza with a glass of boiled water and put on a water bath for 20 min. Let's be drawn within an hour, then filter and add boiled water to 200 ml. On 1 h. to a spoon of a marjoram and coltsfoot mix in a glass with raspberry and fill in with boiled water. 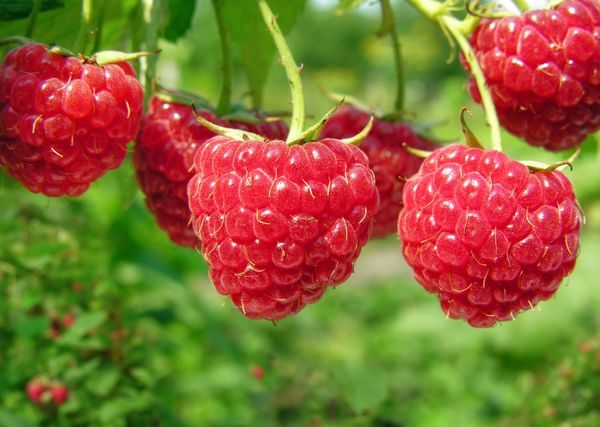 If raspberry dried, on a glass of tea take 1 h. a spoon, if fresh or jam five-minute – 1 tablespoon. Drink on 1 glass of such tea 3 times a day. 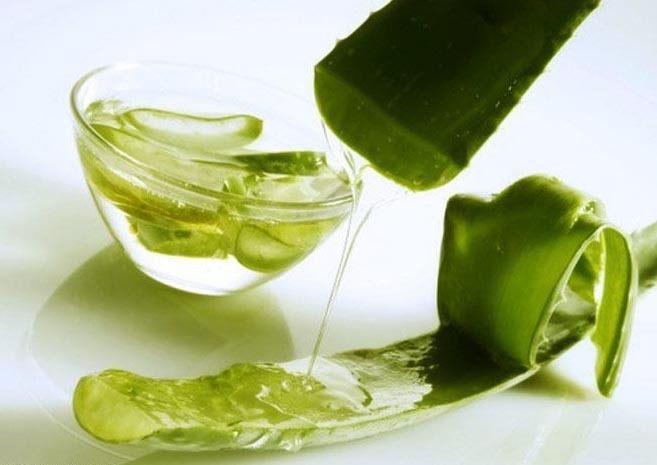 alteya fill in 1 tablespoon of dry leaves with the 1st glass of boiled water. Let's be drawn 1 hour, then filter. Drink on 1 h. to a spoon 4 times a day. 2 h. fill in spoons of roots of a devyasil in a thermos with the 1st glass of boiled water. Let's be drawn 3 hours, then filter. Drink a glass of infusion in a day, having divided it into 3 receptions for half an hour to food. Make tea, filter and pour in a pan. Grate ginger in tea and bring to boiling. Put drink on a water bath, hold 20 min. Add the lemon crushed in the blender, honey and spices, boil thoroughly 5 more min. Wrap a pan a towel and let's be drawn 1 hour. Cool and filter. Store drink in the refrigerator in the closed ware. Drink, adding on a quarter of a glass to tea, 5=6 times a day. Such collecting on a water bath prepares. Fill in 1 tablespoon of collecting with the 1st glass of the boiling water and put on a water bath for 20 min. Then cool and filter. Drink collecting on 1 tablespoon 4 times a day. Are treated for cough by folk remedies in house conditions, recover quickly and good luck!